Wow, what a heartwarming yet surprising story! I loved how Nigel went missing for 4 years. Then when he comes back he speaks Spanish? what kind of parrot is it. can you under stand the parrot. do you speak Spanish. when did you get it. what part of France do you live in. This article is weird because a parrot came returning and speaking Spanish. He actually spoke British accent but know when he returned he speaks Spanish. 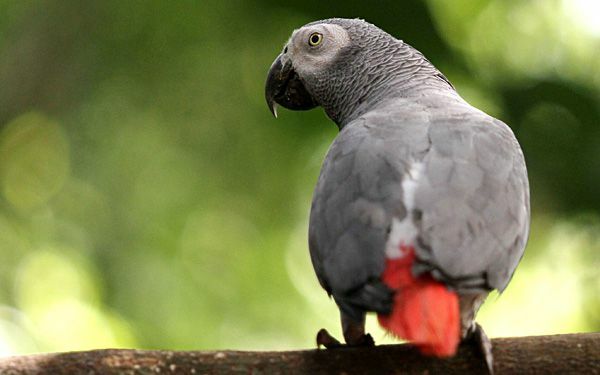 The parrot was very selfish to leave his owner and disappear for 4 years and returned and spoke Spanish. I think it is awesome to have a parrot that speaks different language 4 years later. I agree that a parrot can change languages because they always copy other people's words and then maybe the parrot can speak Spanish. I learned that a parrot disappeared and had returned speaking Spanish. 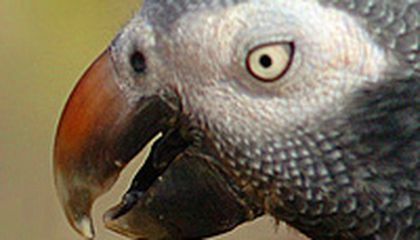 I am amazed that a parrot can speak Spanish after he had been gone for 4 years. It is always hard when a pet goes missing. Or dies. Sometimes though they do get lost. it always amazes me when an animal is found after over a year. I'm sure it also amazes the pets' owners. That's so crazy how it took four years to have him return to his original owner. Where did he go when he learned spanish ? I wonder how the vet found out it wasn't her bird. From the sound of it Nigel wasn't so sure about returning to his owner. Now he is doing perfectly fine. than the parrot. I wonder how long it took the bird to learn the languor. This was an interesting story. What in the world how can a parrot speak Spanish. I don't thing that is possible. First the parrot speak's British then four years later he speak's Spanish.